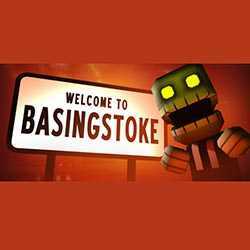 Basingstoke is an Adventure and Action game for PC published by Puppygames in 2018. Smash alien monsters with your weapons. Your world is full of dangerous monsters who are destroying everything. You should defeat them all.